1 FL. OZ. 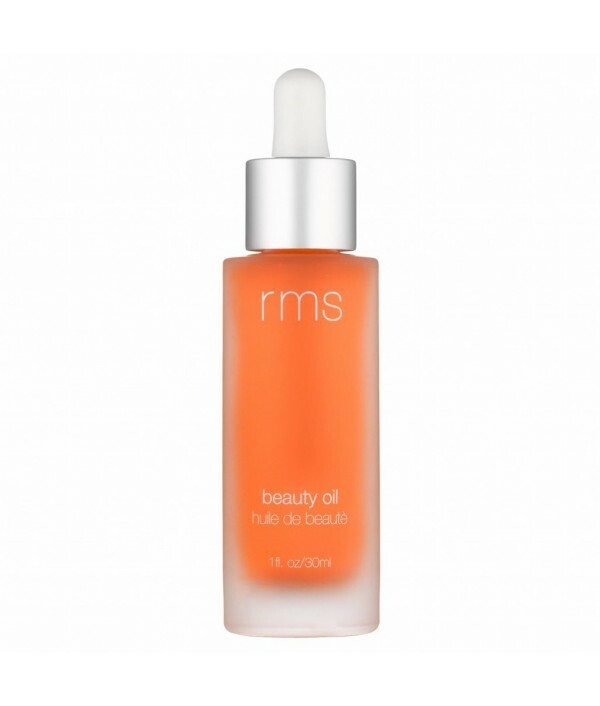 (30 ml)With pure cold pressed rosehip oil, for all skin types.These Rosehips don't lie! 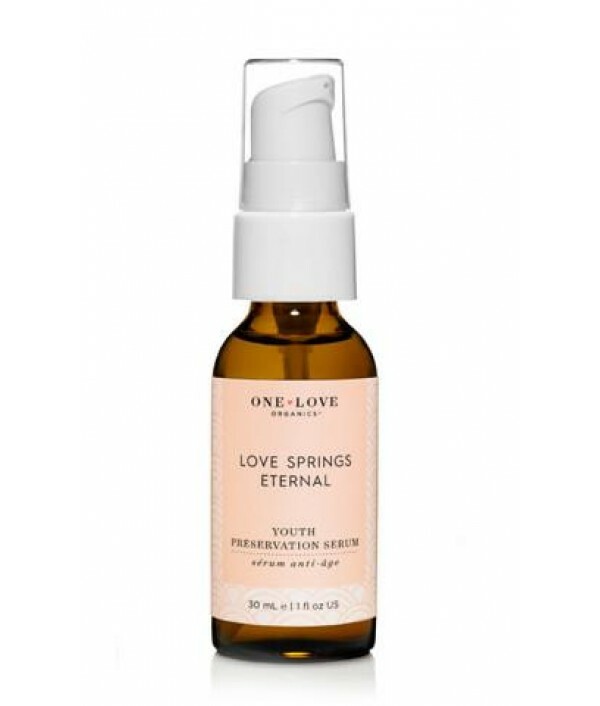 Rosehip oil is known as a balancing oil delivering essential fatty acids. 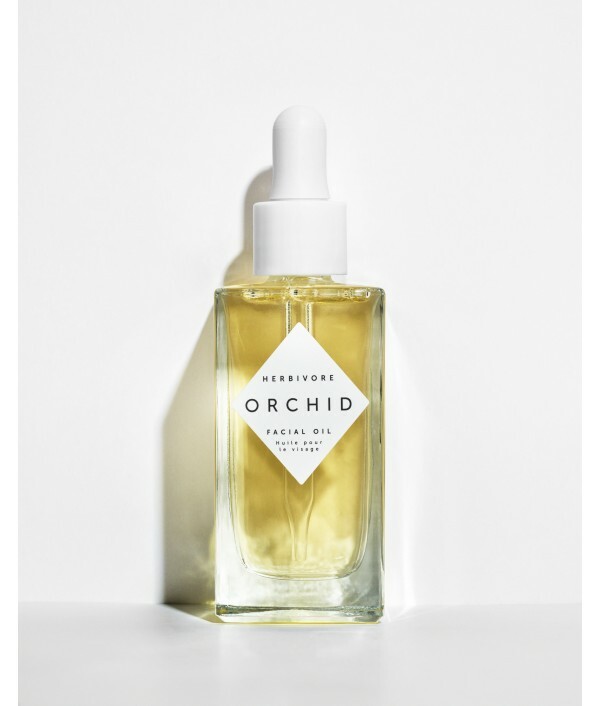 We encourage sharing, but if a friend gets too handsy with your bottle tell th..
Orchid Facial Oil contains lush, exotic floral oils that provide skin with dewy hydration and glow. Formulated for all skin types in need of hydration and protection against visible signs of aging.Concentrated Moisture. In contrast to traditiona..
Like a Phoenix from the ashes, allow your skin to regenerate with this blend of luxe botanical oils and skin-cell-renewing CoQ10. 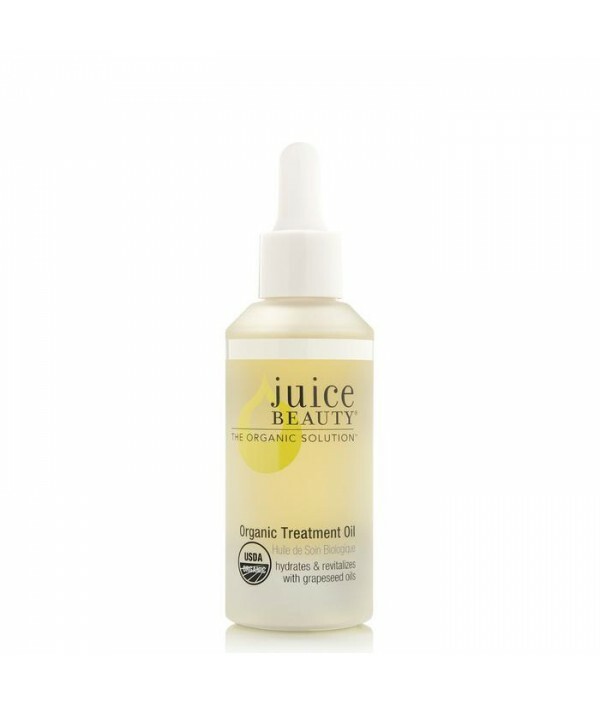 This oil will dramatically rehydrate and rejuvenate your skin at the cellular level. 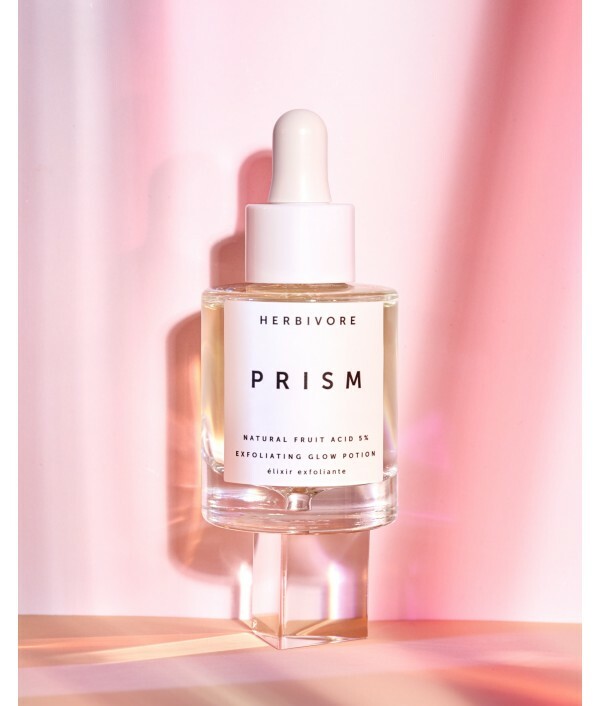 Leaves skin soft and silky with a r..
Natural Fruit Acid 5%Exfoliating Glow PotionA super lightweight serum featuring a rainbow of natural fruit acids and botanicals extracts to exfoliate, hydrate, even appearance of skin tone, smooth + clarify. For your best skin yet, naturally.Bilberry.. 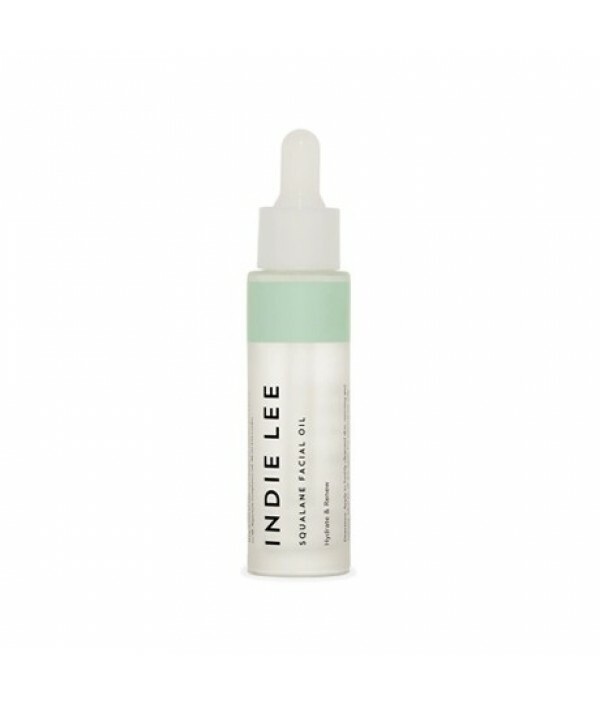 Improve the appearance of texture and tone, skin elasticity and cell turnover with this readily absorbed, 100% pure, Olive derived Squalane. 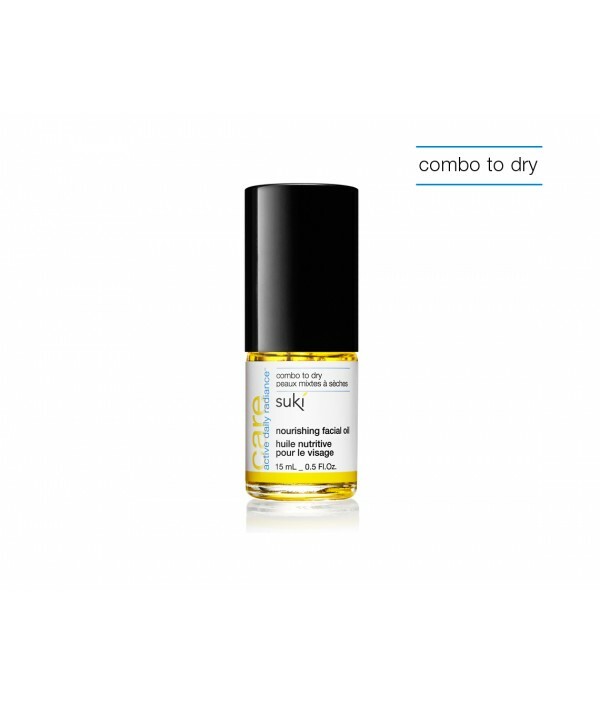 Non-pore clogging, this oil leaves the complexion soft, nourished and never greasy.Clean. Green. Organic. 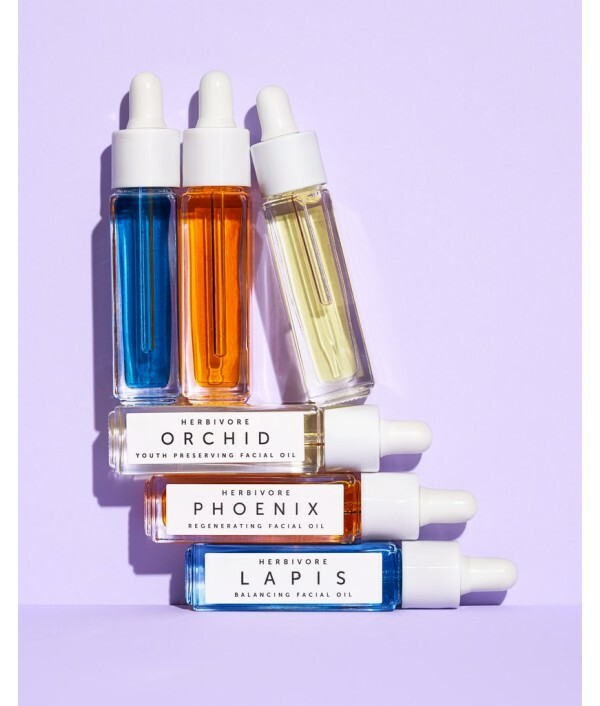 Nat..
FOR HANDS, HAIR, BODY AND SOULSEMISOLID ALL OVER BODY OILSUPERIOR GRADE OIL FOR SUPERIOR FEELING SKINGoē Oil is an intricate combination of 28 plant, fruit and flower oils and butters. Lightly scented with Monoi from Tahiti, this multipurpose, semiso.. This luxuriously lightweight oil boasts some of Mother Nature’s most effective (and clinically proven) gifts: Blue Seakale, a marine plant, to soothe and revitalize; and protein-rich sea algae, to deeply moisturize for improved skin tonicity and firm..
SSS RETINOL VITAMIN A™SSS technology™ – the advanced delivery method of this powerful healthy- aging & problem skin active, SSS retinol vitamin A™, in our uniquely, “safe for sensitivities” format – no caustic, “VSA” (Volatile Synthetic Active™) ..